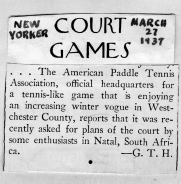 In January, 1937, the APTA received a request for information from Durban, Natal, South Africa, after they had read about the sport in the Christian Science Monitor. 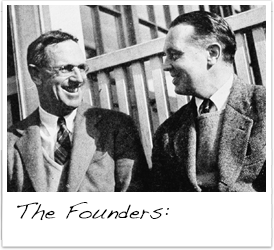 Fox Meadow Tennis Club teams dominated the Nationals, winning all five events and Charley O'Hearn completed a hat-trick in the Mixed (with Kitty Fuller in 1935 and then with his wife, Virginia, in 1936 and 1937). 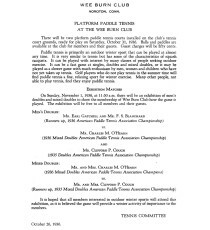 This was the last year the singles was played until Men's singles was reintroduced in 1980. 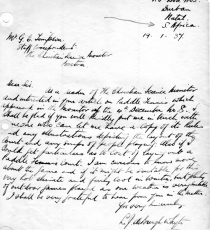 Harold Holmes was affectionately known as “Mr. Paddle of New Jersey” for his tireless efforts on behalf of the game in that state. 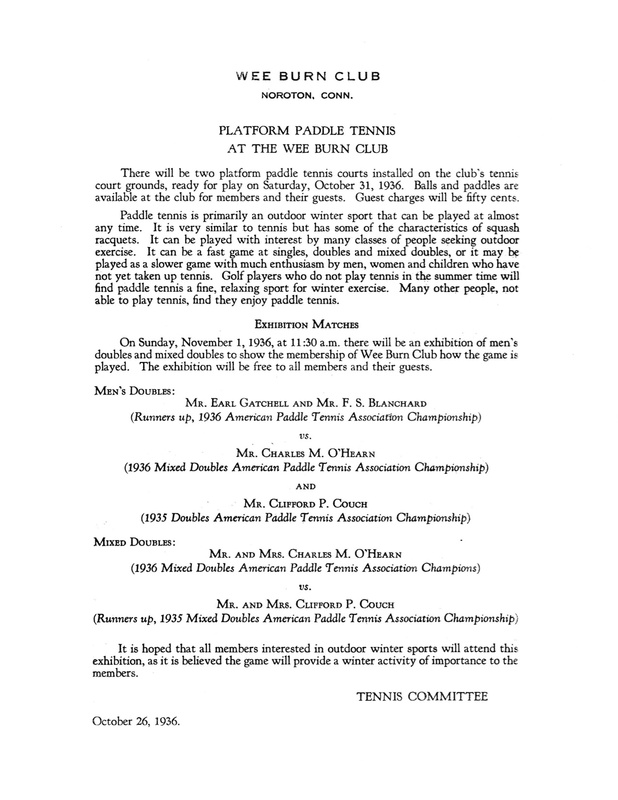 Holmes, a member of the Tremont Place Paddle Tennis Club in Orange, NJ, was an outstanding player of the early game. Life magazine edition of March 8, 1937, publish an article on Sun Valley, ID which had been founded by W. Averell Harriman and had just opened. 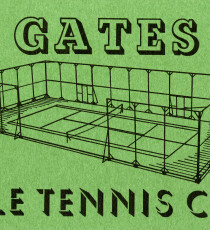 The pictures included one of a platform tennis court. 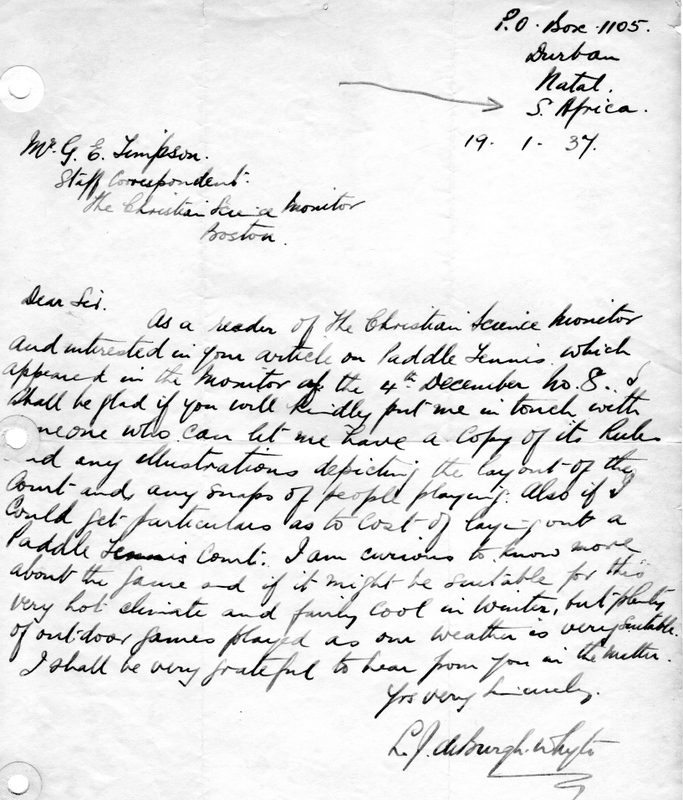 Ever the promoter, Blanchard wrote to Harriman to inquire about the state of the game at the resort.